ActionAid is an international organisation, working with over 25 million people in more than 40 countries for a world free from poverty and injustice. 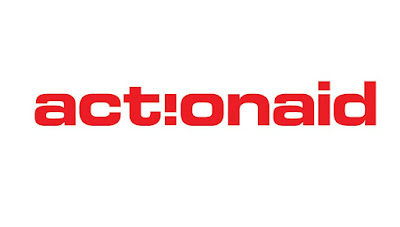 ActionAid in Thailand is part of the ActionAid International Federation and is one of ActionAid’s programmes in operation since 2002. The Country Director provides vision, leadership, management and effective high-level national representation for ActionAid International in Thailand, in line with the established policies, principles and operating practices of ActionAid International, as well as good management practice and the political, social, cultural and economic environment of the country. The Country Director is also responsible for overseeing the implementation of the ActionAid Thailand Country Strategy Paper (CSP). The CD role requires broad organizational experience to develop and manage a growing team well as deep knowledge of Thailand to make significant improvements to policies and processes that lead long-term success of ActionAid in Thailand. The ideal candidate must have a bachelor’s degree in social sciences, development studies or a development related field. Candidates with Masters’ degree will have an advantage. At least 10 years proven track record with a minimum of 5 years in a top leadership position in development work and poverty alleviation programmes with proven initiative, flexibility and enthusiasm in managing complex activities in a changing environment. Demonstrated senior management expertise, including proven ability to develop the capacities of multi-disciplinary professional teams undertaking comprehensive poverty alleviation strategy. Proven experience in managing complex financial control and management systems. Demonstrated expertise in strategic and long-term planning and the ability to ensure that operational plans and activities meet targets and appropriately reflect longer term perspectives. Proven experience of working and negotiating with Government officials and/or donors at all levels in Thailand context. Sound and up to date knowledge of development concepts, methodologies and techniques including demonstrated expertise in at least one specialist development field. Excellent negotiation and communication skills, including demonstrated ability to handle sensitive diplomatic and Government level negotiations on matters affecting ActionAid's Thailand country programme. Sound awareness of the political, social, economic and historic environment in which ActionAid's poverty alleviation programmes are operating at both national and community levels in Thaland. Proficiency in English. Fluency of local language is an advantage to the role. Strong leadership and management skills with experience in networked federation / organisation and matrix functioning. Strong analytical/Problem solving, and management of crisis, conflict and risk. Fundraising skills with proven track record in innovative funding streams, contract management from bilateral and multilateral donors etc. Please check your application and make sure you meet all the essential criteria listed in the person specification, in addition your application will be stronger if you meet at least some of the desirable criteria. If you do not meet at least all the essential criteria, please don’t apply as we only invite candidates for an interview if they meet th­­­­e essential criteria listed on the job description. Due to high volumes of applications received, we can only correspond with short listed applicants. Should you not have received feedback on your application within two weeks of the closing date, please consider your application unsuccessful. 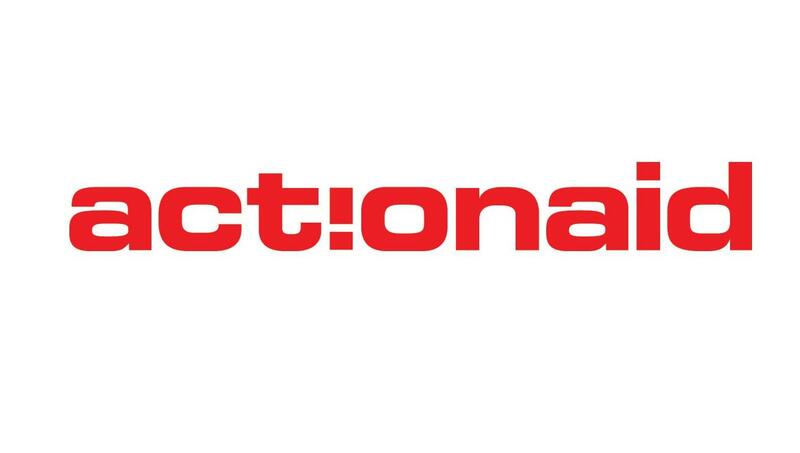 ActionAid International will not consider unsolicited candidates from recruitment agencies. We reserve the right to withdraw any of our vacancies at any time.